We run a foodbank on behalf of the Trussel Trust every Thursday from 12pm-2pm. 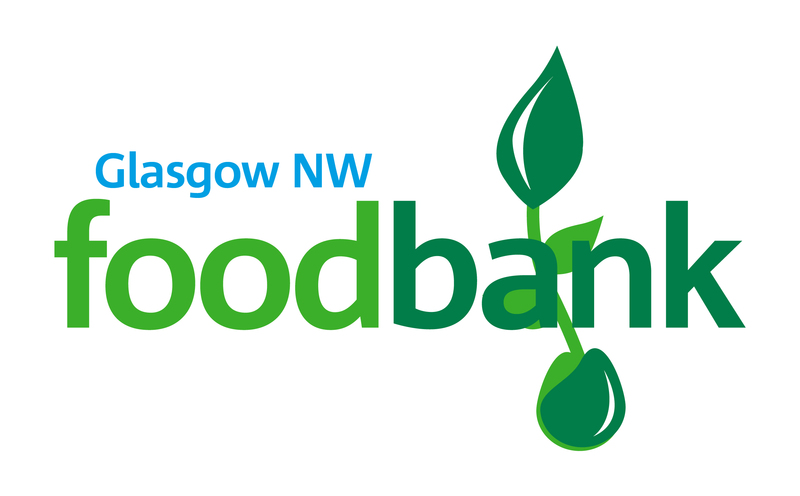 Local housing churches and job centers refer clients using a voucher system for more information or to get a voucher get a voucher go to http://glasgownw.foodbank.org.uk or call 0141 959 9813 or 077873 34012. 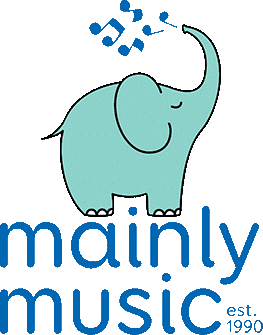 Mainly Music is a fun music group for parents or primary care givers to enjoy together with their young child. Throughout the session, children develop gross and fine motor skills, language, imagination, mathematical and pre-reading skills as well as socialize with others. Each mainly music is associated with and is run by volunteers from a local church. Children are introduced to music, creativity and more, plus families given a chance to think about the God-part of life. Amazing to think that all this can be achieved in a loving, shared family environment. We have recently started an outreach called Restored in partnership with Jumping Jacks Outreach. It runs every Wednesday from 6.30pm-9pm there is a meal, some worship, some teaching and a time of fellowship.